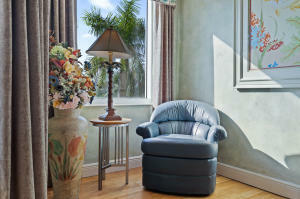 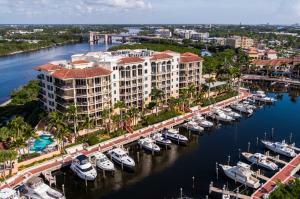 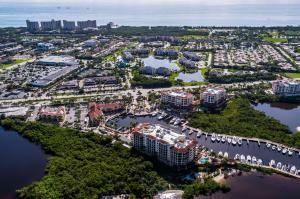 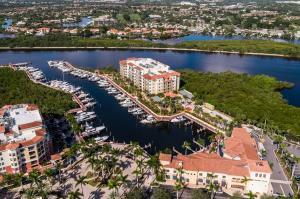 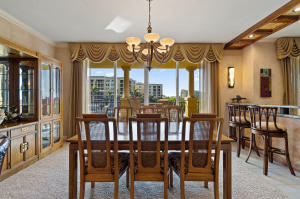 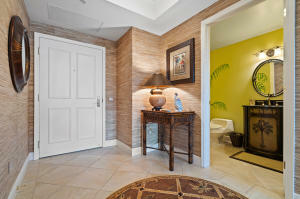 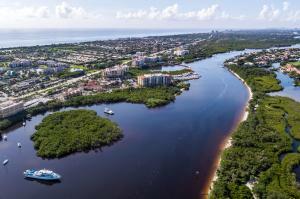 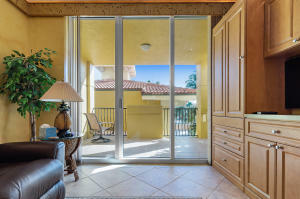 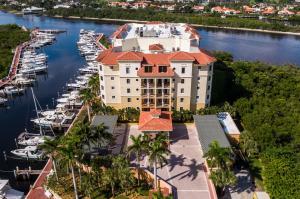 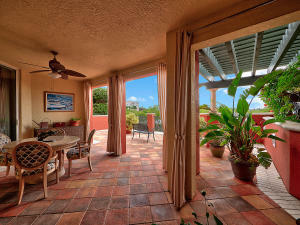 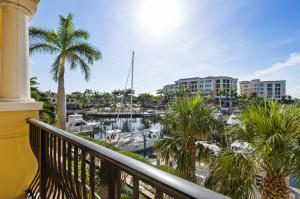 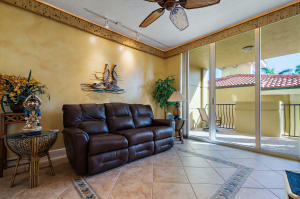 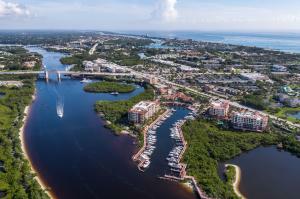 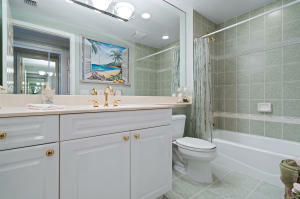 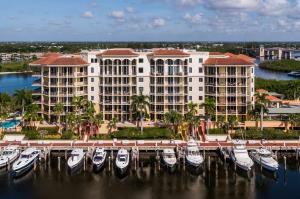 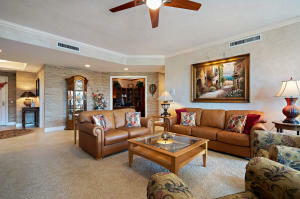 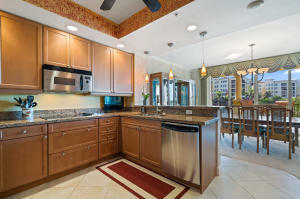 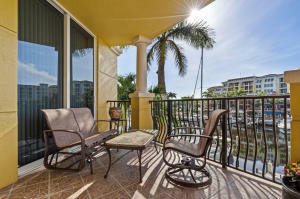 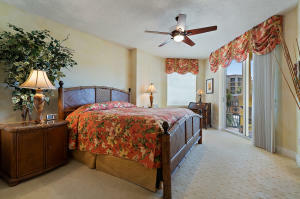 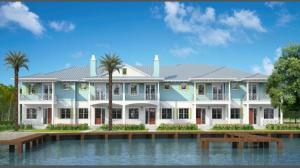 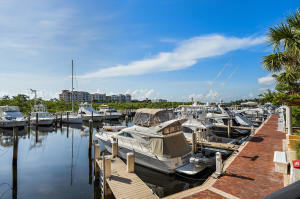 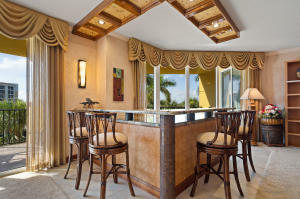 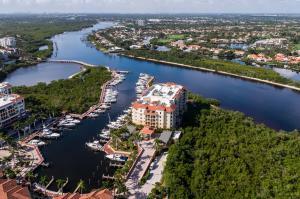 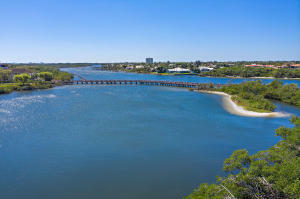 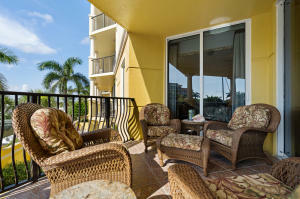 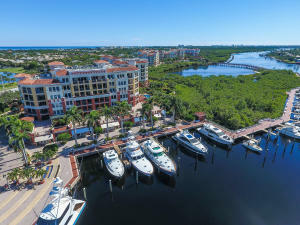 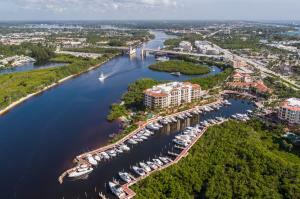 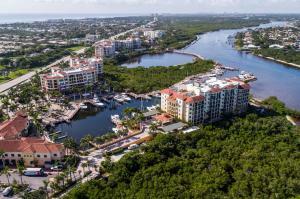 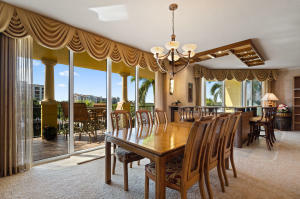 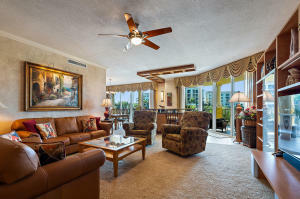 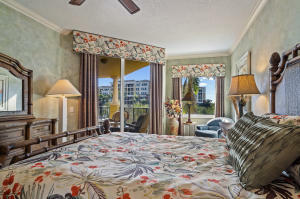 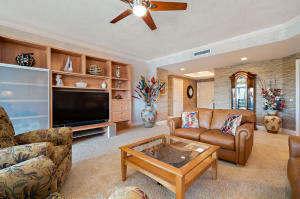 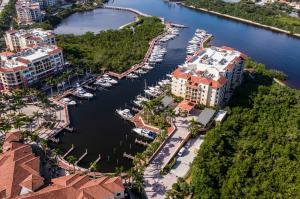 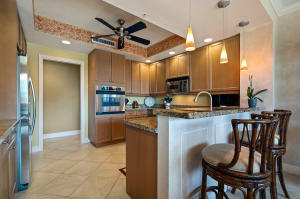 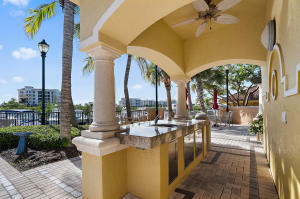 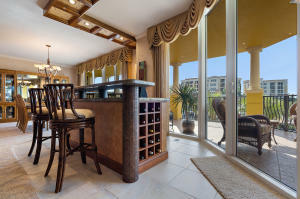 Paradise found in the prestigious Pointe tower at Jupiter Yacht Club. 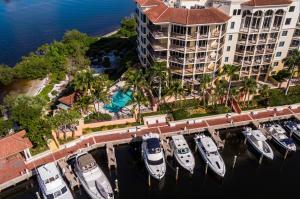 From the moment you step into this remarkably appointed and rarely offered corner Clipper model you will know this truly is a very special property. 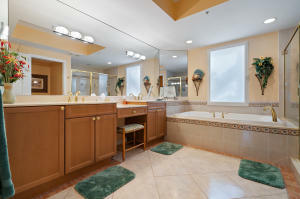 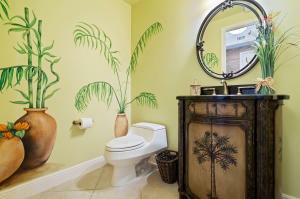 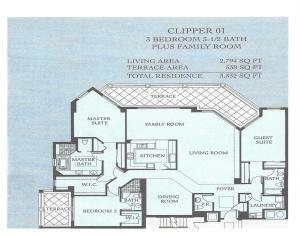 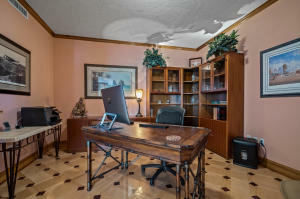 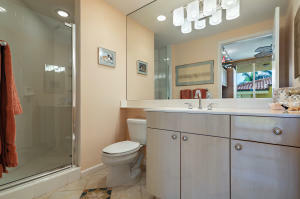 The designer left nothing untouched in this 3 bedroom 3 and a half bath floor plan complete with a separate den. 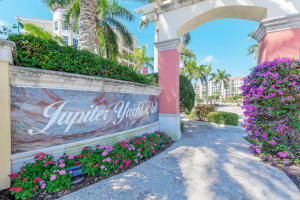 With the transformation underway in the coastal areas of Jupiter very few will have the opportunity to live in a more comfortable vacation home. 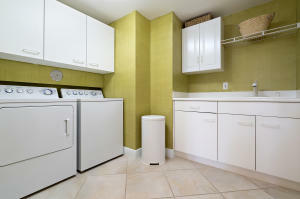 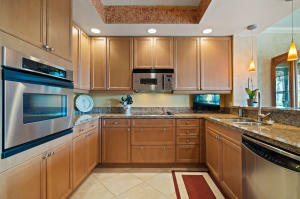 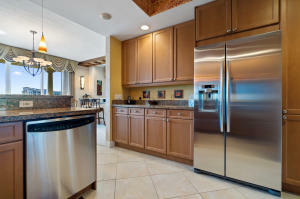 Details like the chefs kitchen and custom closet built-ins add to the lifestyle where everything has been taken care of. 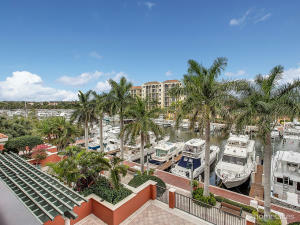 The location of this property is unrivaled with two outdoor terraces with water and marina views from almost every angle. 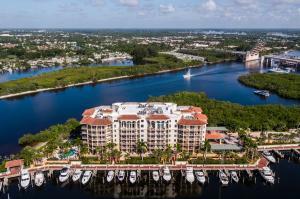 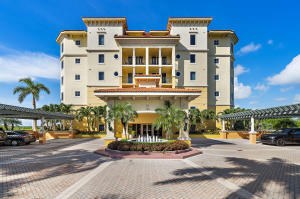 If you would like more information about listing MLS# RX-10445336 located in Jupiter FL 33477 or any other properties in Jupiter, please contact us at 561.676.8886 or click here to request additional information.